The truth can no longer stay hidden and there are more and more people who have discovered and tried many effective and successful anti-cancer therapies which have been long suppressed and discredited by the FDA. There are also people saying that the FDA killed more innocent people than Hitler. 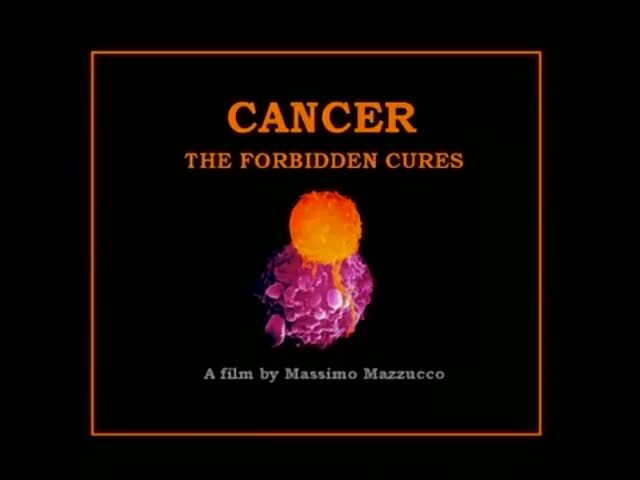 In the last century many doctors, researchers and scientists created and discovered effective cures for cancer, but none of this solutions was accepted by the official medicine. Don’t you think it’s time to change that? Please watch and share the documentary below so that others can see the truth and open their minds. Cancer causes more than 20,000 deaths every day, and official medicine is still unable to offer hope to patients diagnosed with this modern plague… Until now. If you do a little research on the Internet you will find many cures for cancer. Sitting in front of the TV and waiting for a miracle will not help you! Check the latest reports, discoveries, interviews and documentaries around the world. There is still hope. NOTE: The video below is banned in the U.S.